KAMPALA – Angelique Kidjo, real name Kpasseloko Hinto Hounsinou, a singer, songwriter and renown actress will headline the Isaiah Katumwa Jazz Day show on April 30 at the Serena Hotel Kampala. Kidjo will be accompanied by Canadian-based Urban Jazz Premiere Sonic saxophonist Darren Rahn who will blend the show with an array of class with his energetic youthful vibe to create an everlasting experience for the guests. 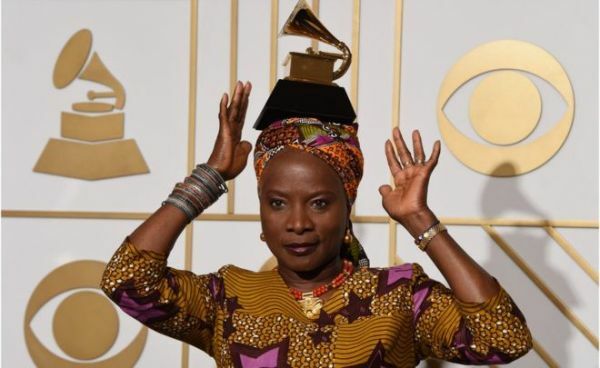 Kidjo is a renowned international artiste with more than 36 years of experience in the industry. He has released songs such as Batongo, Wombolombo, Agolo among others; and recently released albums like Remain in the Light (2018). She has won three Grammy Awards in 2015 and 2016 respectively for Best World Music with Eve and best Contemporary in 2008 with Djin Djin Album, Africa movie Award 2017 and Danish Grammy Award for foreign female in 1995. 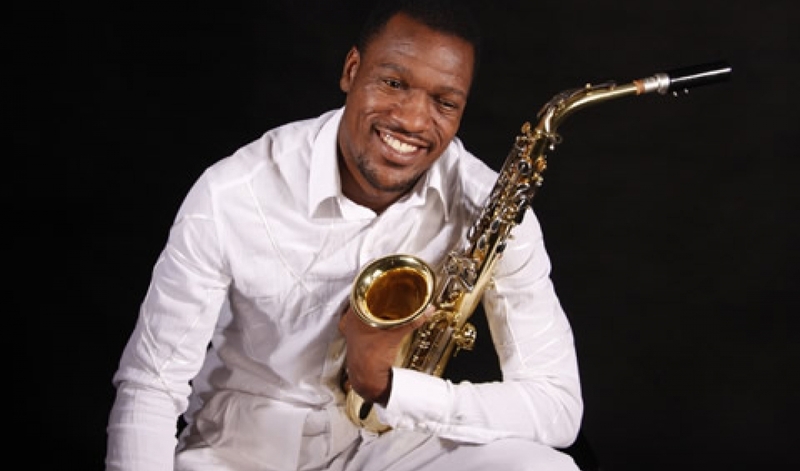 The show is organised by Isaiah Katumwa Uganda’s finest saxophonist to commemorate the International Jazz Day.